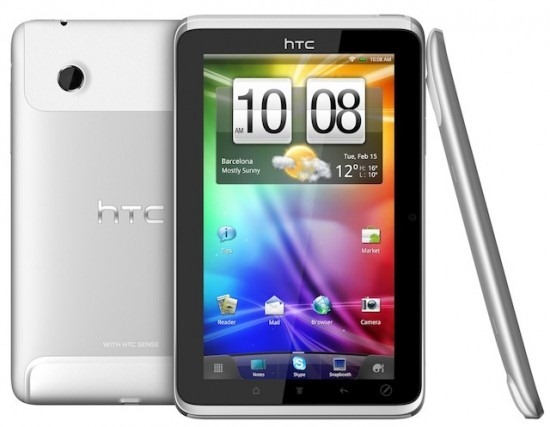 We've heard several rumors about when the HTC Flyer would get a Honeycomb update, but now we have something a bit more concrete - this time directly from HTC. 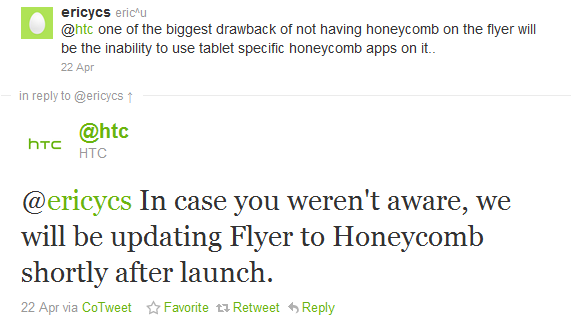 According to its official Twitter page, HTC has said that "[they] will be updating Flyer to Honeycomb shortly after launch." We've know for a while that the Flyer would get Honeycomb eventually, but this is the first time that we've gotten wind of any sort of time frame. Does knowing that Honeycomb is in the near-future of this stylus-wielding tablet make you want to pre-order it today?